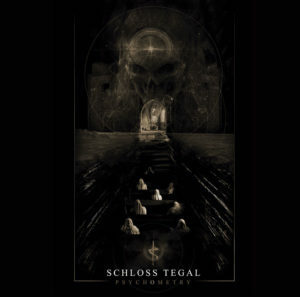 COMING SOON – CD Digipak/Double LP with PSYCHOMANIAC BOX SET which will contain 2xLP, CD Digipak, T-shirt and includes special Mp3 downloads. 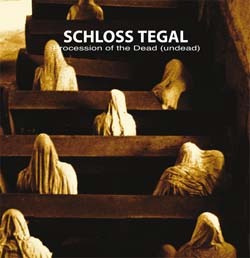 Soon the long awaited new album. “PSYCHOMETRY” will see its first rays of light on CD Digipak, 2 X LP Double Vinyl with special Mp3 Downloads. The vinyl edition contains exclusive tracks not available on the CD digipak edition. The double LP edition will also contain download codes for additional bonus tracks. The PSYCHOMANIC BOX SET will contain the CD Digipak, T-Shirt, 2 x Vinyl Edition and Mp3 Downloads with psychometric item inside. CONTACT US to reserve your pre-order copy. 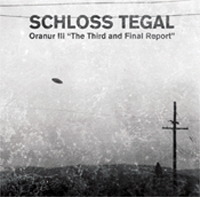 Oranur III “The Third Report” returns re-titled as “The Third and Final Report”. A back engineered rework of the original edition released on Artware Productions, Germany as a special limited edition LP back in 1996. This CD contains all of the original tracks reworked with completely new additional sounds and new bonus tracks never heard before.